Each unit is entitled to one reserved covered parking space... more parking is available in our Guest Parking Lot (on site). Your KITCHEN can and will be the HEART of your Home. 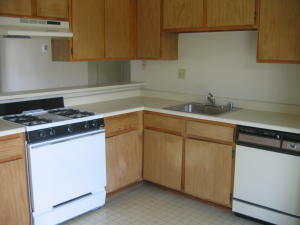 Our large 100 sq’ Kitchens have ample room for your dining table and four chairs. Our Kitchen Sliding glass / screened door leads onto large private balcony... outside entertaining is easy and provides yet more comfort to you, your family and friends. 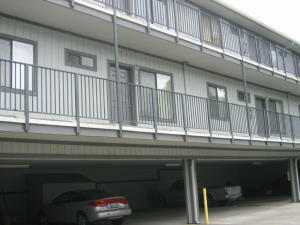 Tenants are entitled to one no-cost covered parking space per unit. 2nd and 3rd vehicles offered on-site (off street) parking for $25.00/per month, per vehicle. Each unit has over 800 sq.' of comfortable open living space and designed with 2 full baths... making this the perfect place for raising a small family or for living with a roommate. 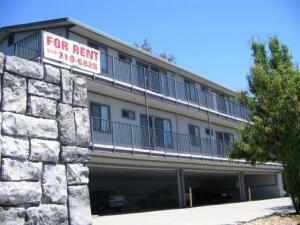 Ours is a quiet, small community of 20 apartment units in 3 buildings nestled into the hills flanking Foothill Blvd. Easy on/off 580 Highway access and ample street parking for guests means you're family and friends will always be happy to visit, often.